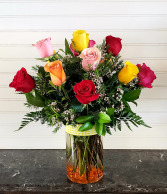 Anniversary Bouquet will surely express your best wishes to the happy couple. 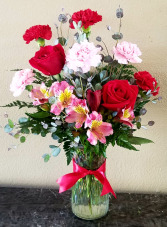 Loving red roses and pink stargazer lilies gather together in our glass vase. 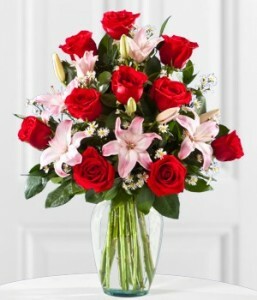 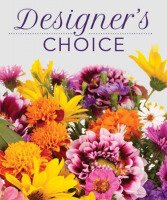 This gorgeous bouquet contains 10 red roses and three stems of pink stargazer lilies.